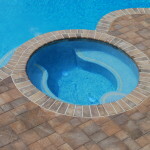 Yes, summer is on the way! 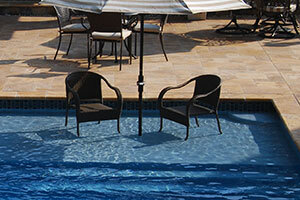 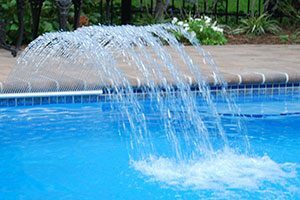 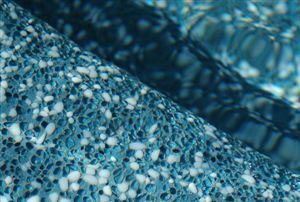 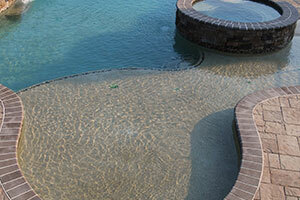 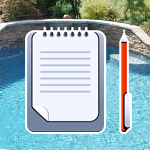 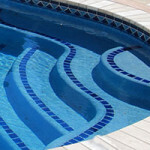 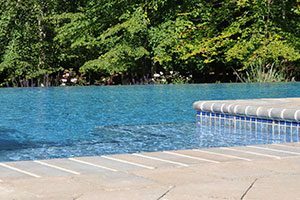 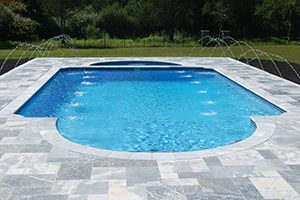 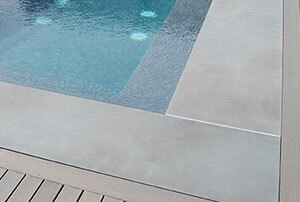 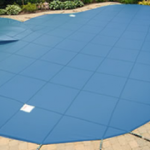 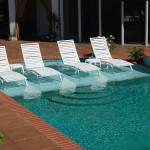 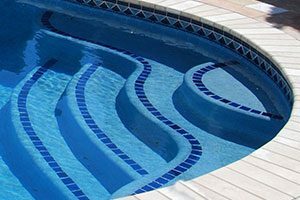 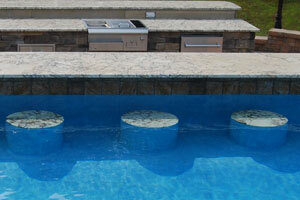 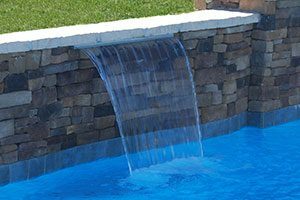 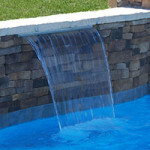 If you are feeling like your in-ground backyard swimming pool is losing its luster along with needing other repairs, it’s the perfect time to reach out to Swim-Mor Pools and Spas, the specialists in remodeling, repairing, and modernizing your pool and equipment. 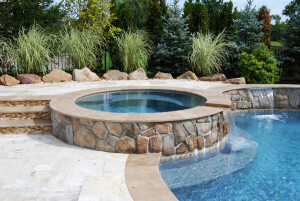 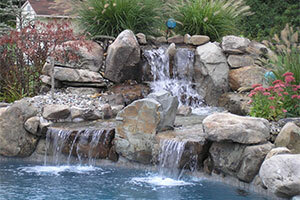 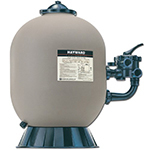 Our experienced professionals will meet with you to identify the repairs that need to be made and talk with you about the additional options available to make your backyard retreat even more relaxing.